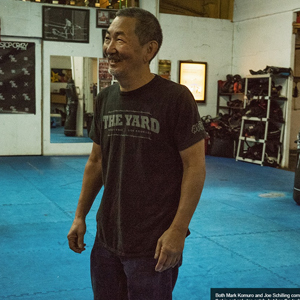 The Yard is about flexible training, hard work, and having fun. Egos are checked at the door and all that is left are hard work, respect, and a close knit environment among those who train with us. We know your time is valuable, so we work on an open schedule. Our quality trainers and champion fighters are there to guide you through your training throughout the day. 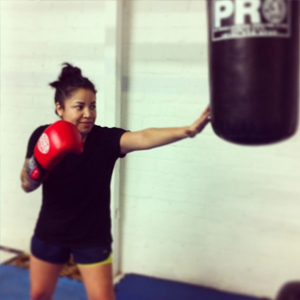 Whether your goal is to fight professionally or you just want to get into shape The Yard has you covered. $130 a month, no contract, no enrollment fees. Open schedule. Your class starts when you get here. 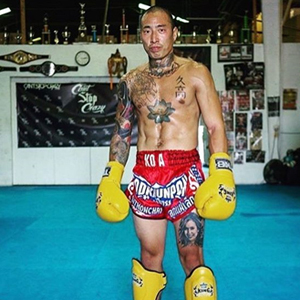 We run you through a workout consisting of cardio, technique and application (bag work, pad work, partner drills, and sparring). Beginners and advanced train the same just focus on different aspects. First session free. Just show up anytime for your free lesson. Give yourself 1 1/2 hours to train.